The gift of perfumed elegance. 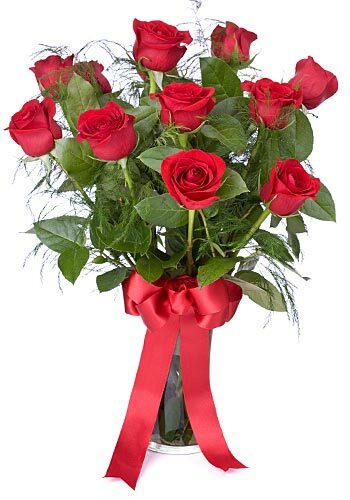 Red roses indicate pure romance. Romance them at any occasion.